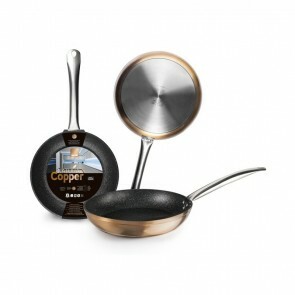 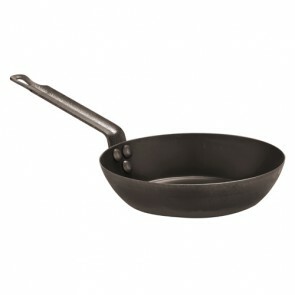 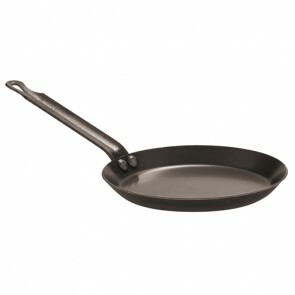 The all hobs frying pan is a kitchen utensil which main particularity is its accomodation to every kind of enegy. 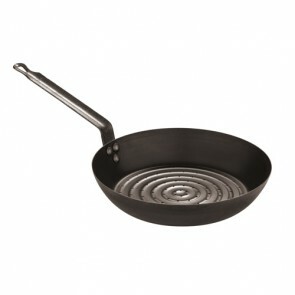 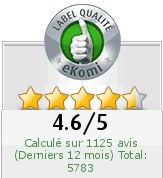 Indeed, the all hobs pans can work with either the gas stoves or electric stoves and even the induction. 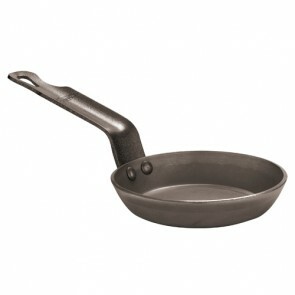 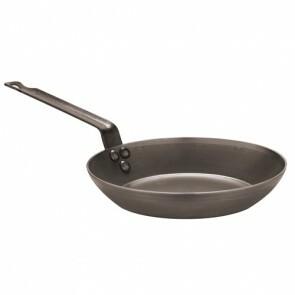 Cast aluminium fry pan 20cm / 7,9"